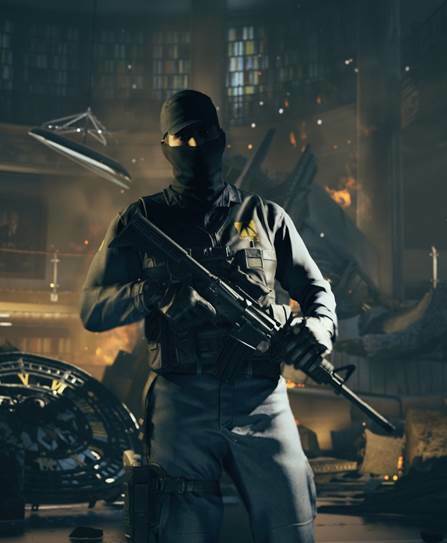 Quantum Break was a third-person action game with an elaborate time traveling storyline, and interspersed with TV scenes and some of the most elaborate facial animations we have seen in a video game yet. To put it simply, it wasn’t a “safe” game. And yet, according to Remedy, it was them trying to go mainstream by curbing their “weirder” tendencies—which have now been allowed to go unfettered in the upcoming Control. Speaking to Eurogamer, Game Director Mikael Kasurinen explained that a lot of the studio’s weirder tendencies, especially in terms of gameplay and mechanics, were curbed in Quantum Break, but have been allowed free reign in Control. “The smartest thing for us is to do what we believe in, be ready to be a bit weird, be controversial even – let’s try to make a statement than play it safe. That’s part of the exhale after Quantum Break. 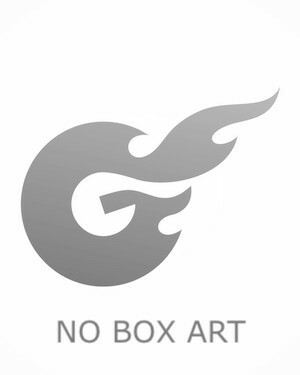 Control is very much an expression of that,” he said. Which I am totally okay with! 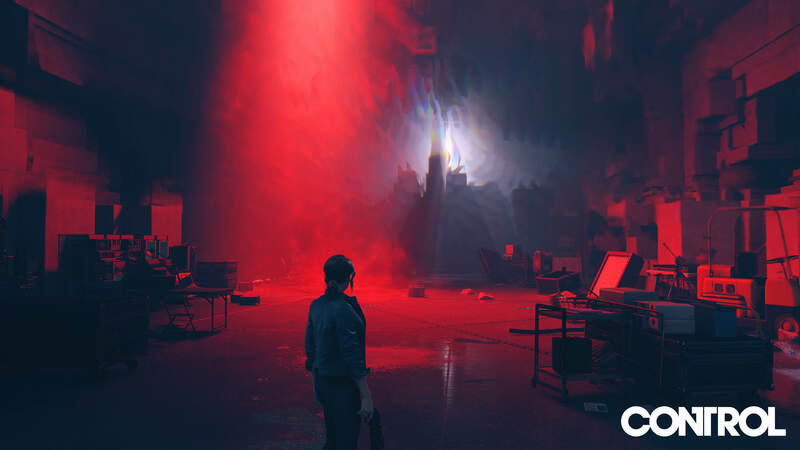 Control looks hugely interesting, because of how bizarre and psychedelic its gameplay looks, and I am glad Remedy did not feel the need to tone any of it down. Hopefully, the final game is every bit as enthralling to play as it currently looks to be shaping up to be.